Dive into the aromatic bliss of this grooming kit, which comes with a shower gel, Eau de Toilette and an after shave balm from Davidoff. With a predominantly wood base note infused with musk, the perfume in the set has a refreshing essence owing to the floral fragrance notes, further enhanced by rosemary and peppermint. This grooming kit, consisting of a shower gel, after shave balm and an Eau de Toilette for your indulgence. The Davidoff Luxury Group, founded in 1980, is a Swiss-based family business that manufactures exclusive Timepieces, Writing Instruments and Leather Goods for a sophisticated clientele in addition to prestige Fragrances, Eyewear, and Cognac. Davidoff has committed itself to bring together the finest materials and ingredients the world has to offer. From design, inspiration and craftsmanship, the goal is to provide ultimate quality and reliability. It is all part of the DAVIDOFF philosophy of perfection. The spirit of Zino Davidoff, the founder, lives on within the company as a constant source of inspiration for everything, from product development to marketing and communication. The principles of the company are clear: Products bearing the DAVIDOFF brand must represent the finest quality, style, authenticity, honesty and positive lifestyle embraced by Zino. Today the DAVIDOFF brand resonates throughout the world as one of the ultimate touchstones for exclusivity. 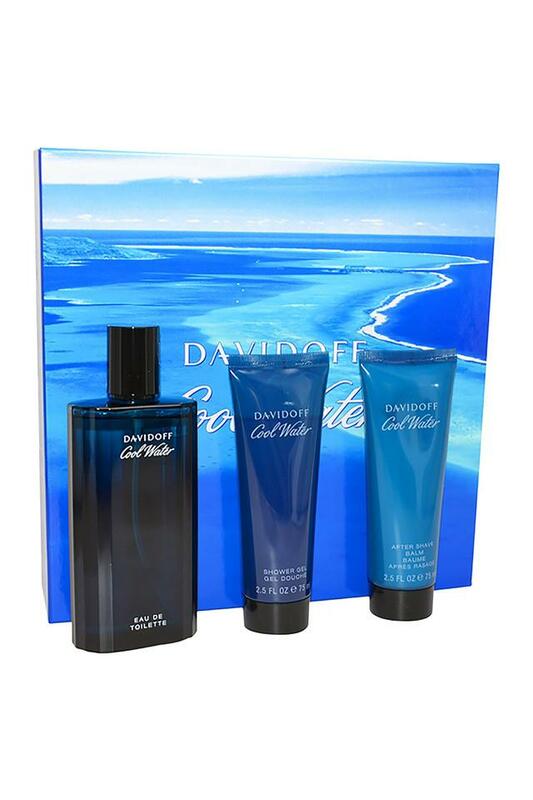 At the source of this success story lies the founder and the eponym himself: Zino Davidoff.